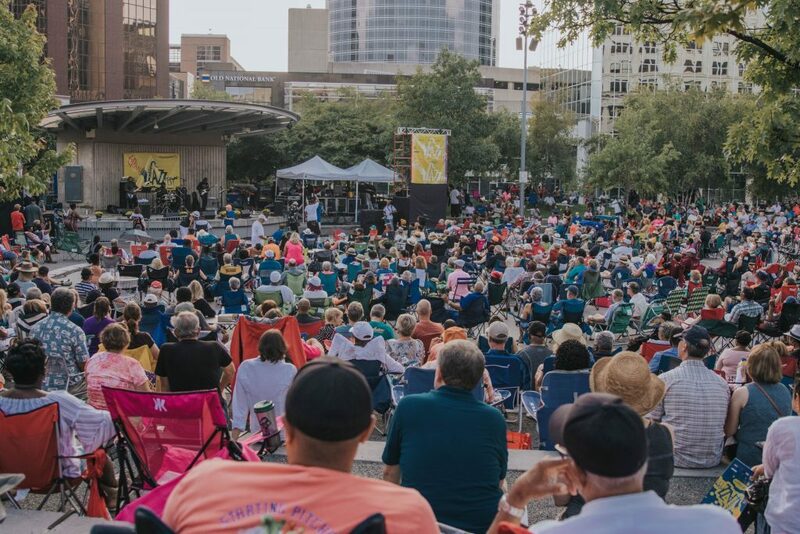 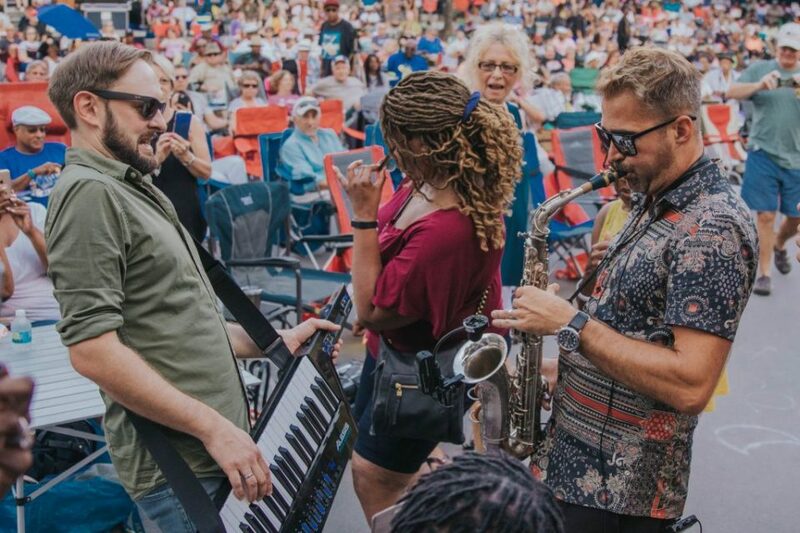 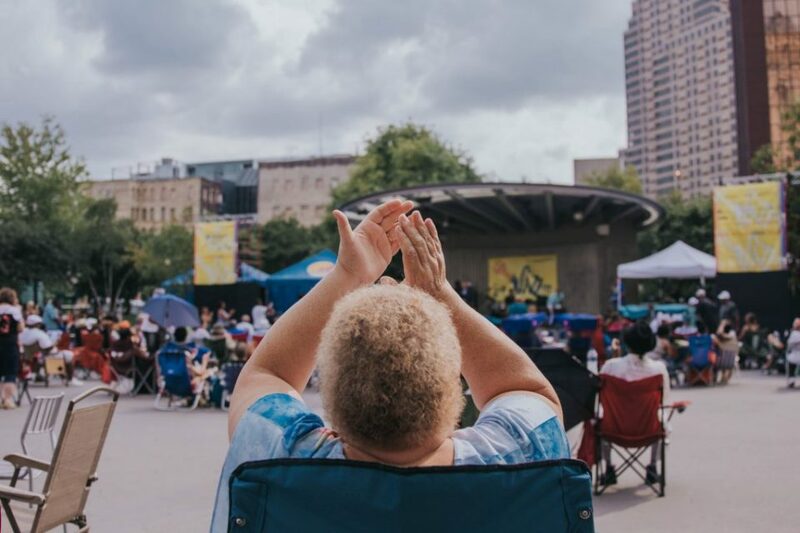 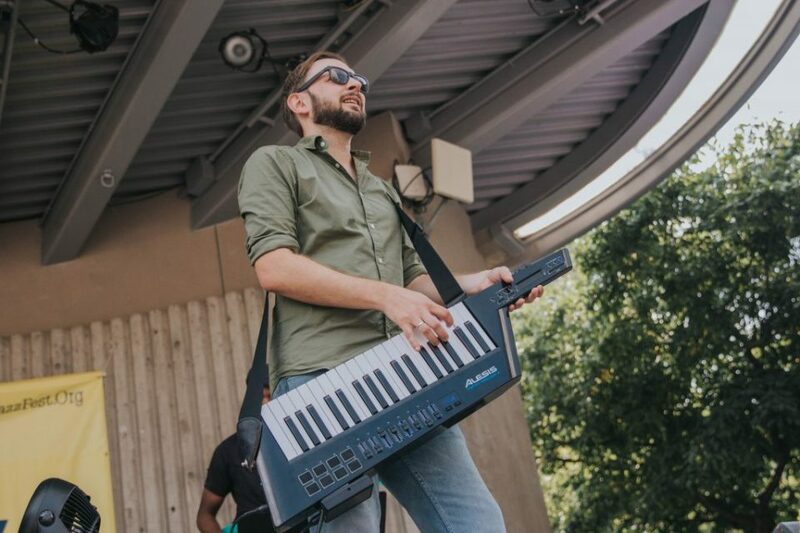 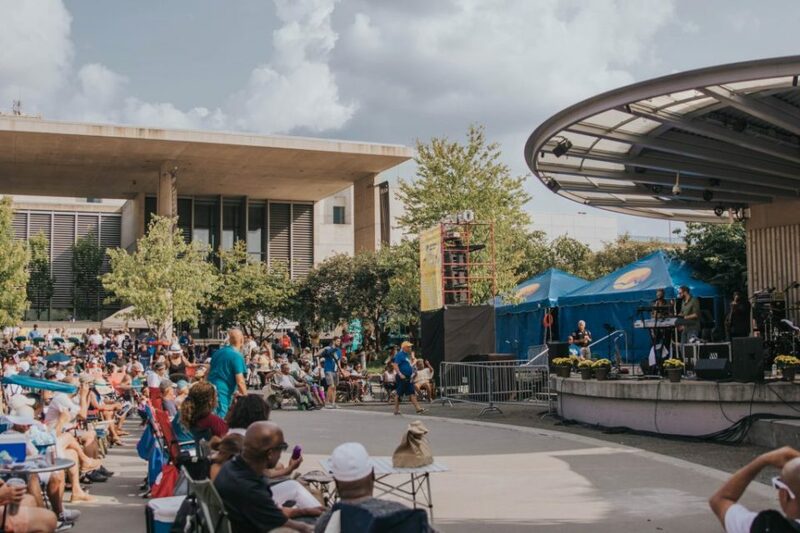 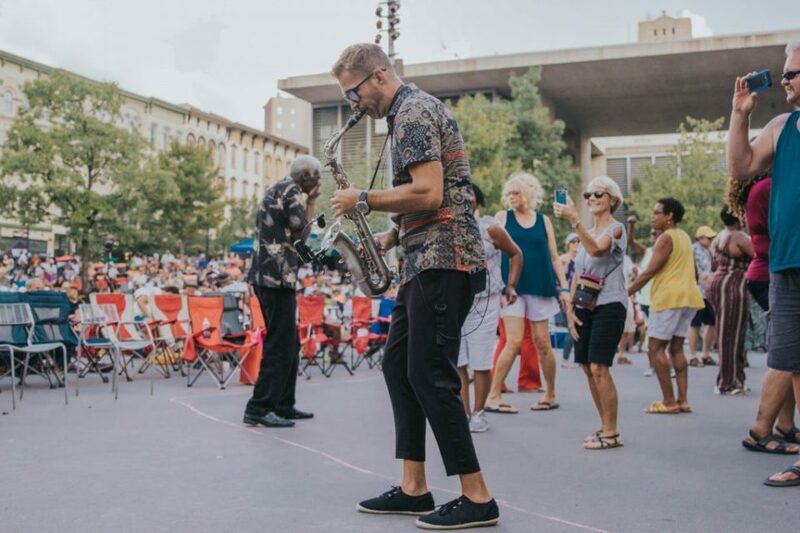 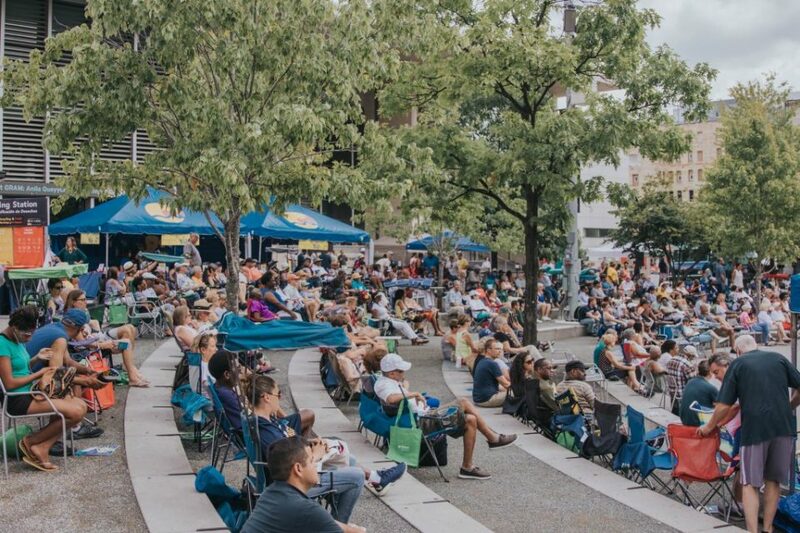 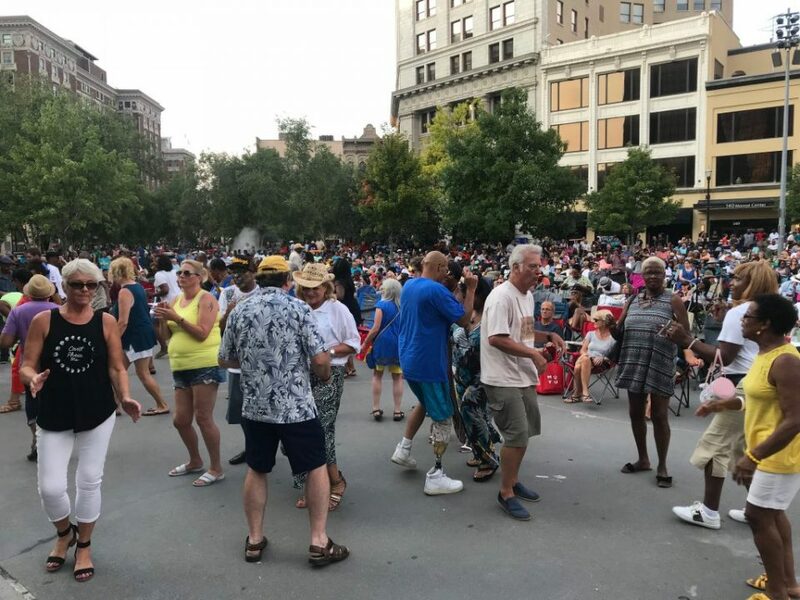 One of GRandJazzFest’s biggest crowds ever pumped up Rosa Parks Circle on Saturday for a diverse assortment of regional and national stars. 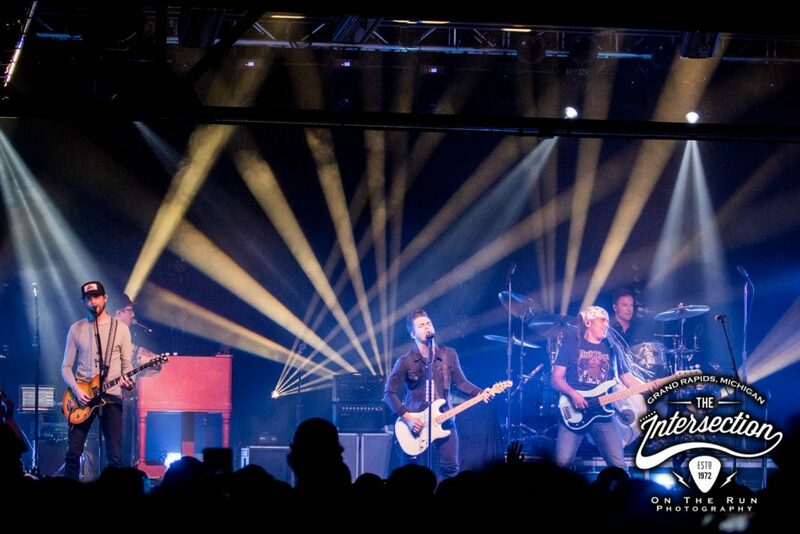 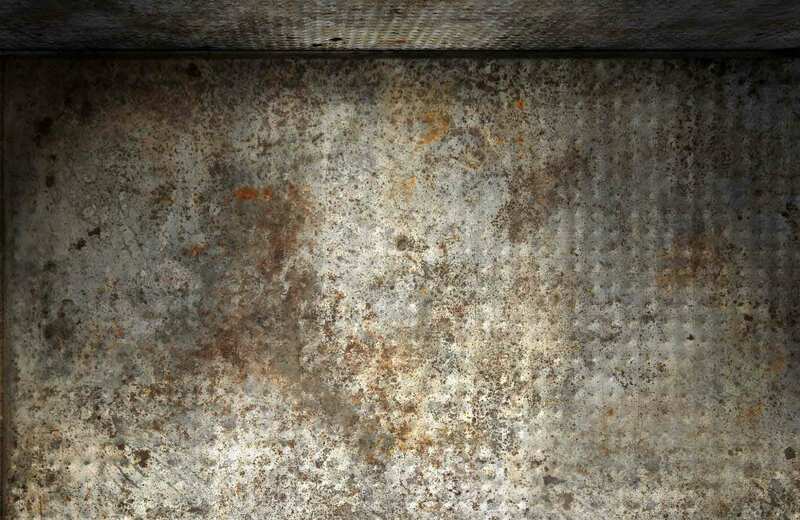 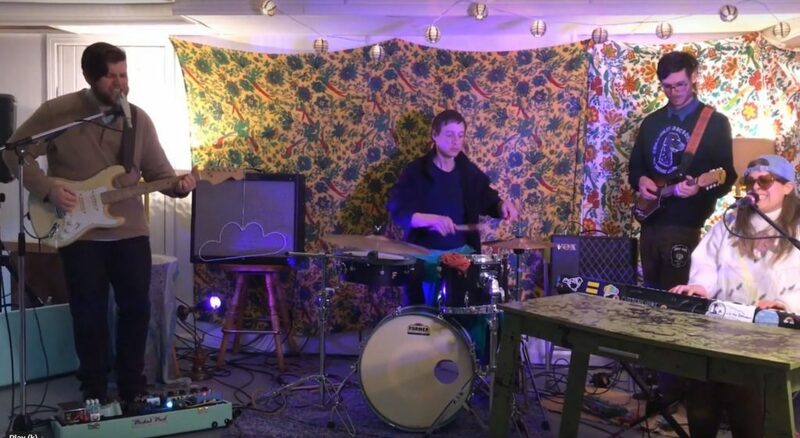 Check out photos and a video. 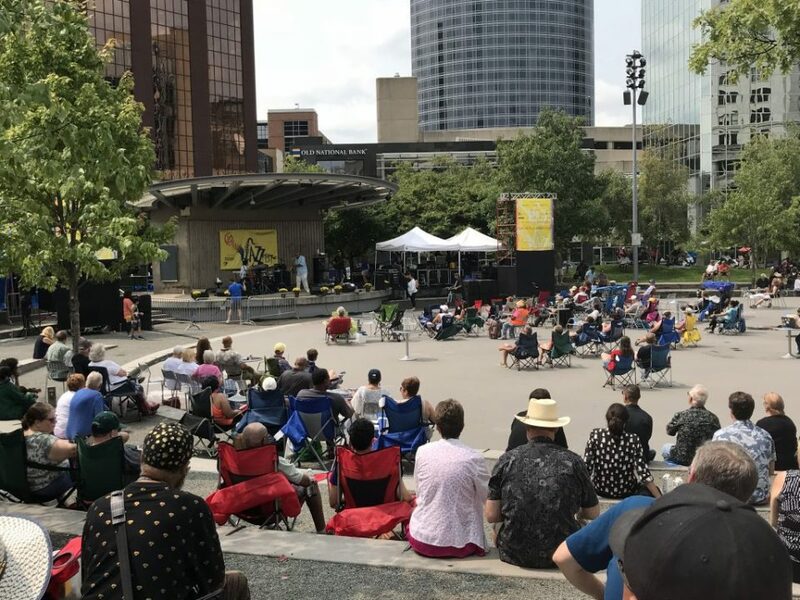 The atmosphere at Rosa Parks Circle in downtown Grand Rapids was, to say the least, upbeat and spirited. 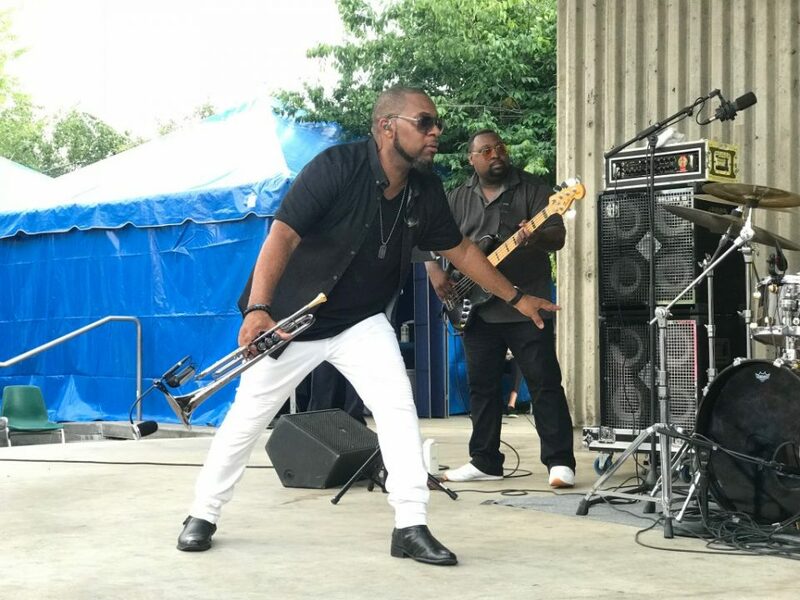 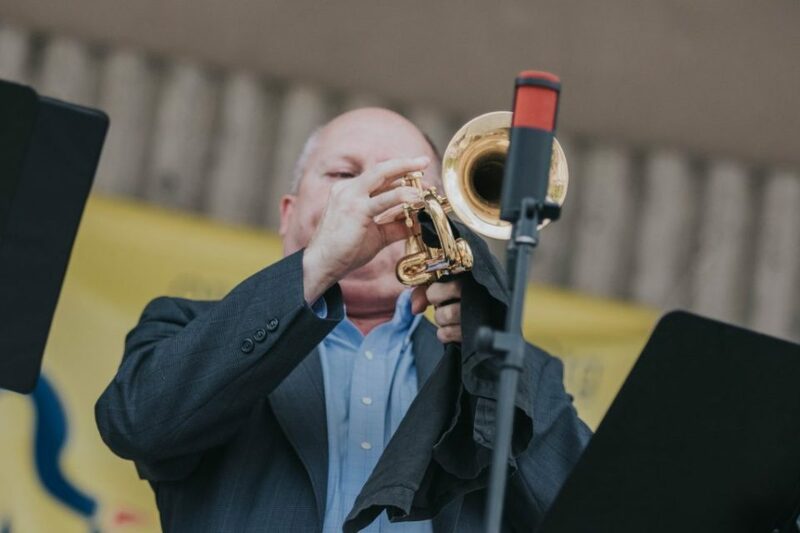 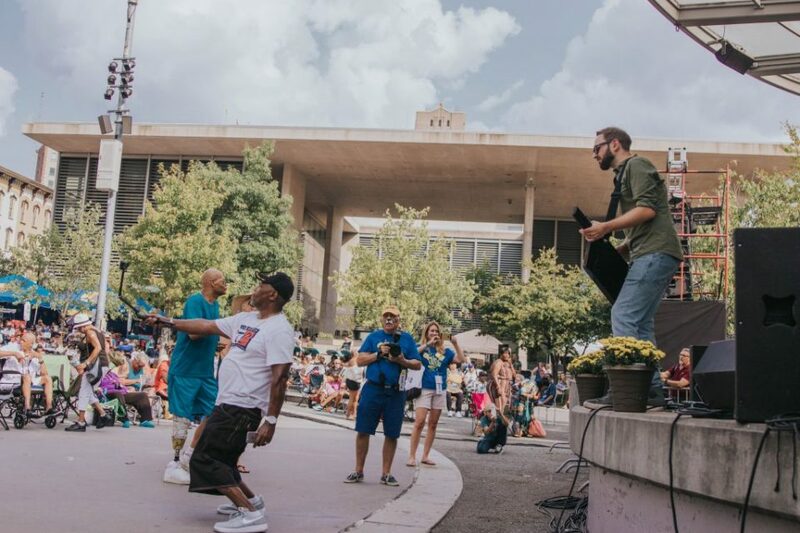 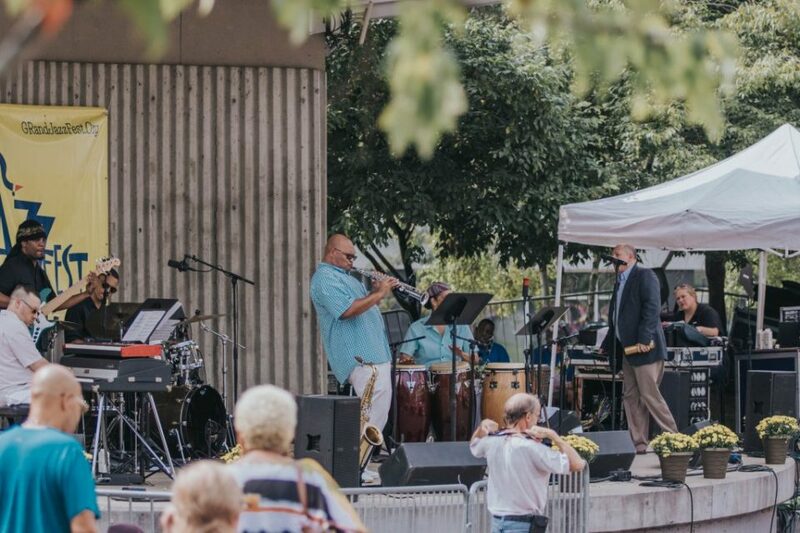 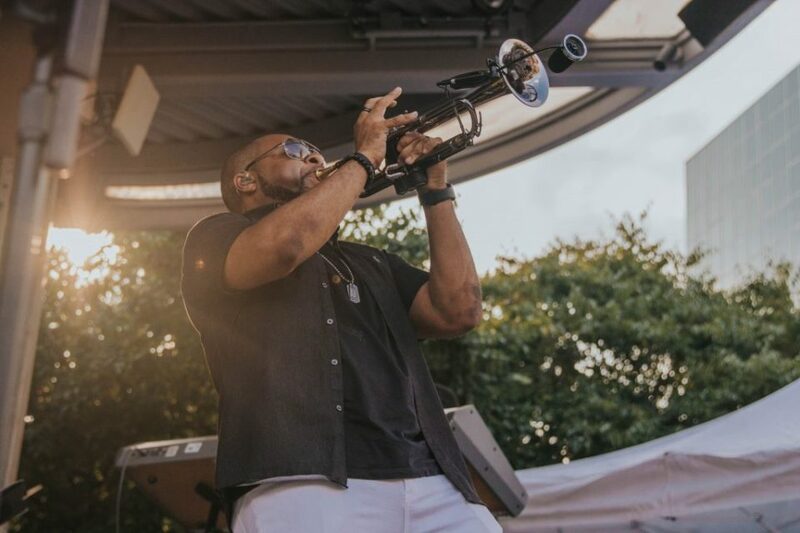 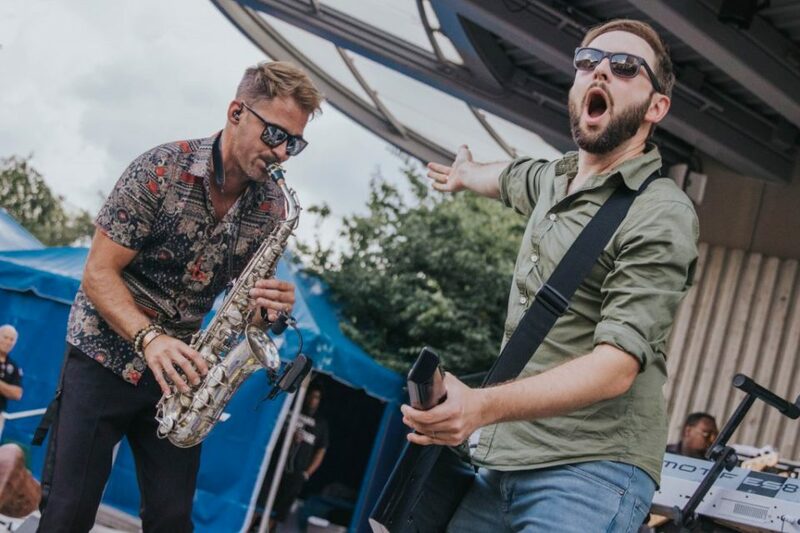 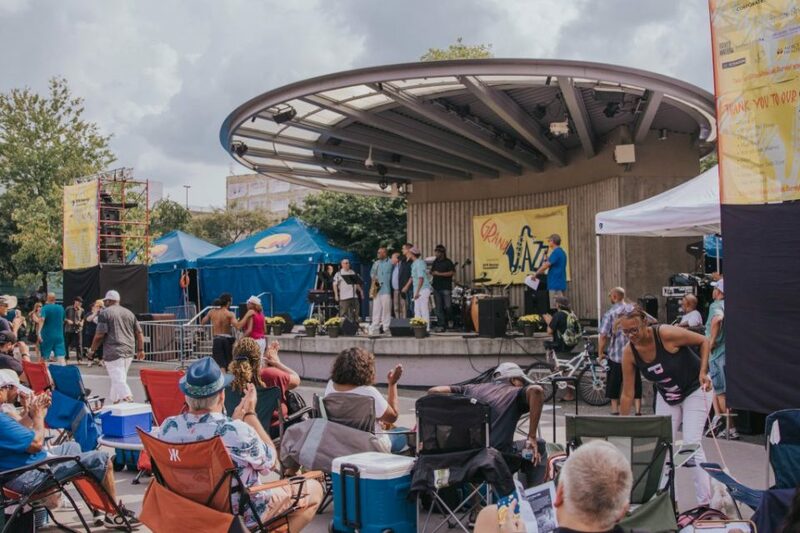 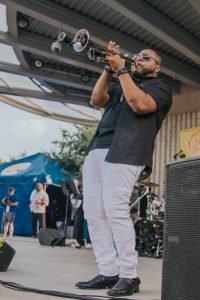 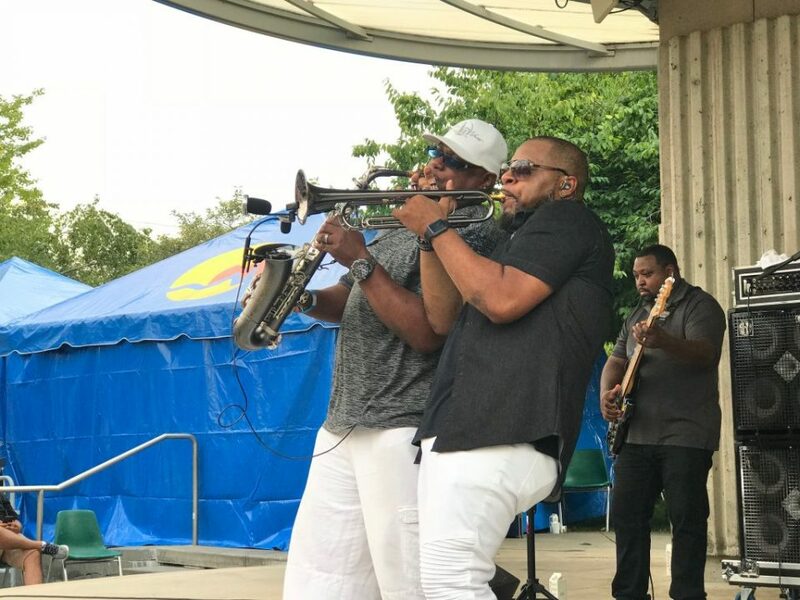 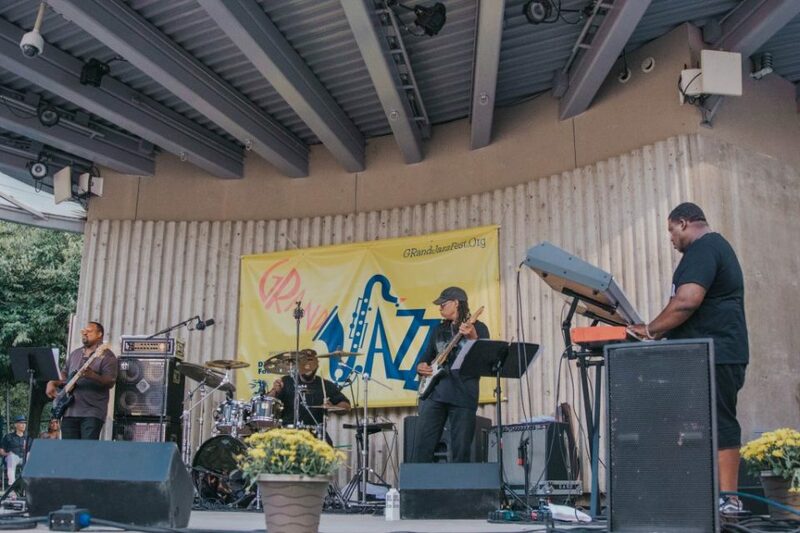 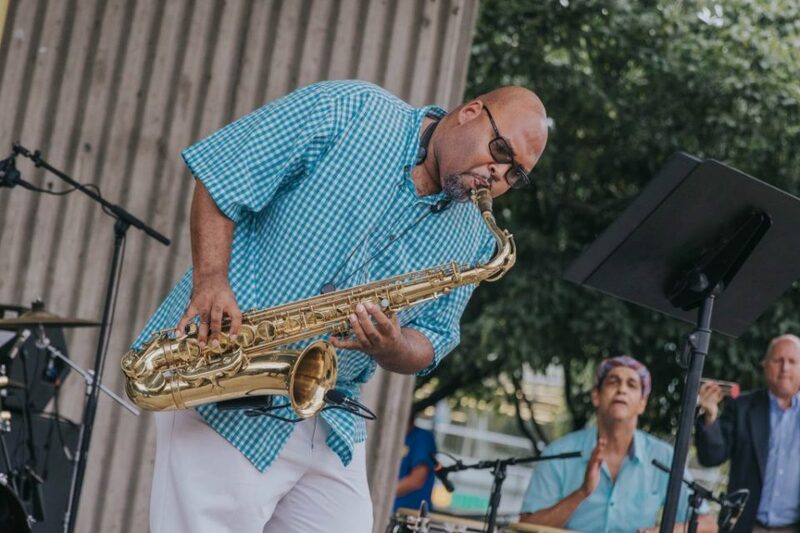 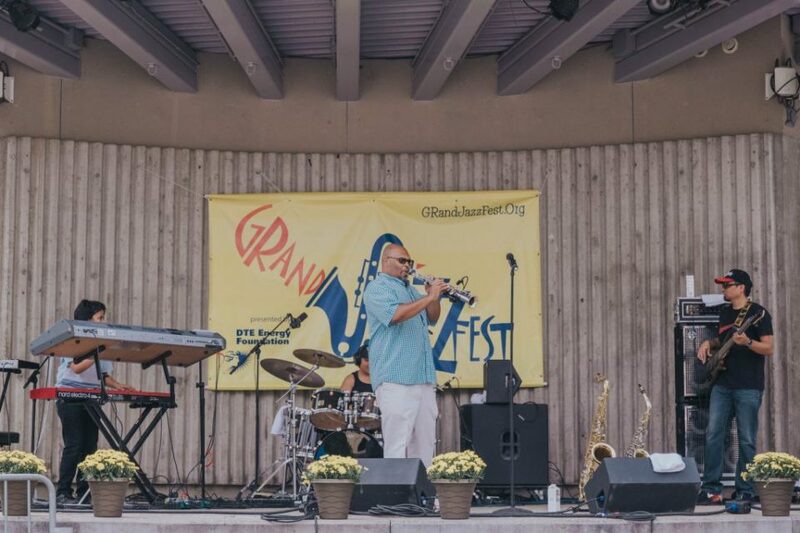 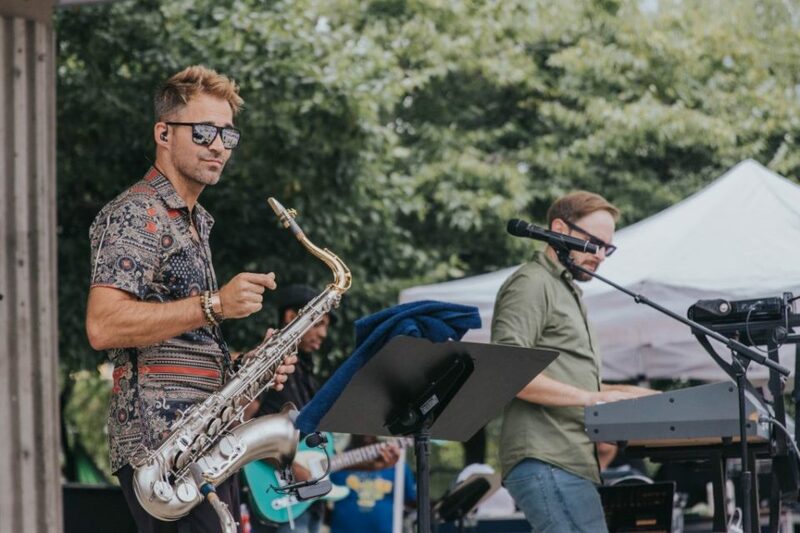 One of GRandJazzFest’s biggest crowds ever on Saturday reveled in summery weather and robust jazz strains that covered the gamut of styles — swing, Latin, R&B, world music, smooth jazz, funk. 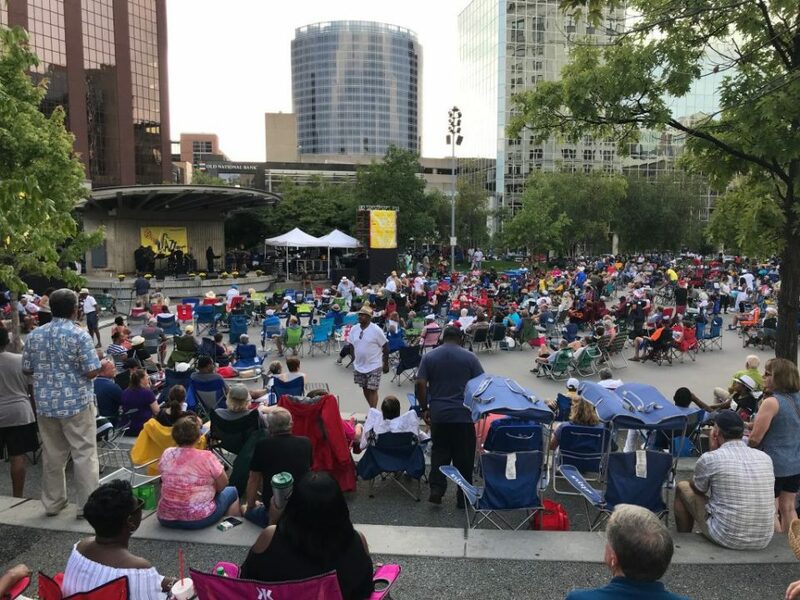 Starting with the traditional, swinging opening set by Grand Rapids Jazz Orchestra and singer Edye Evans Hyde, Saturday’s festival crowds continued to grow throughout the day and into the evening with performances by West Michigan’s John Gist and Kevin Jones & Tenth World, followed by national acts Oli Silk, Lin Rountree and finally, headliner Euge Groove. 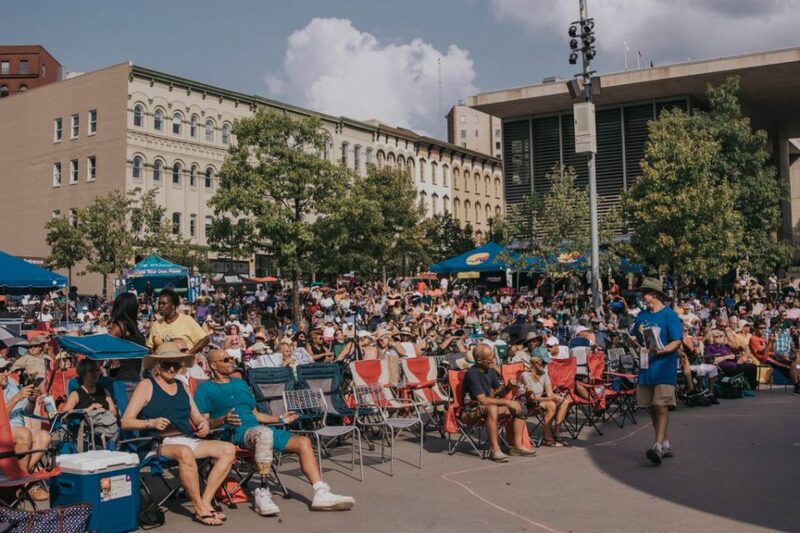 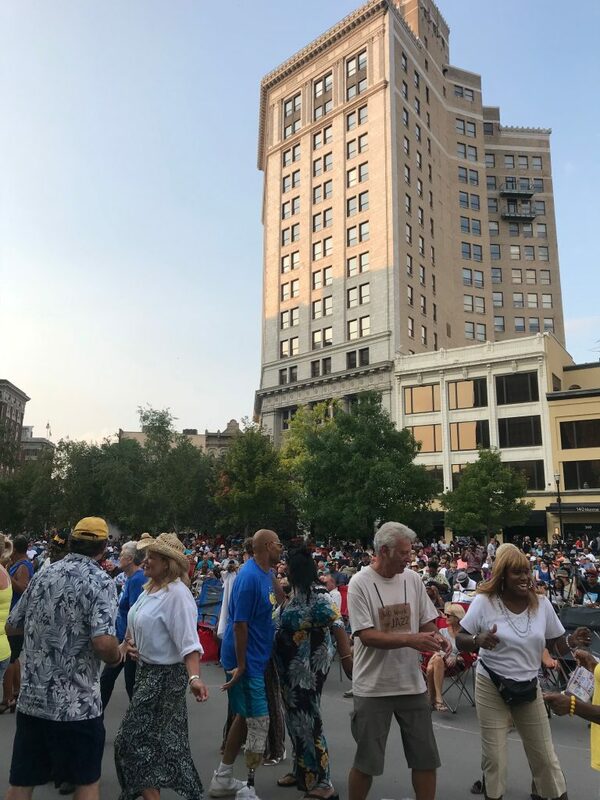 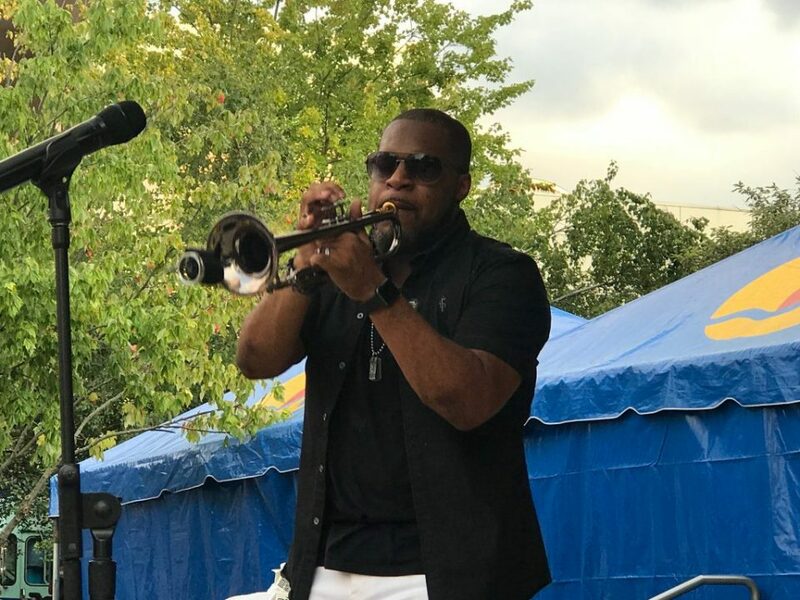 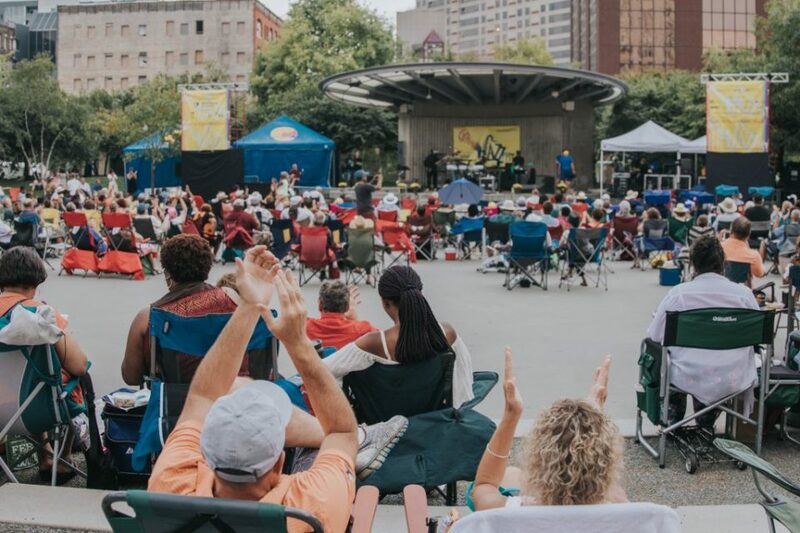 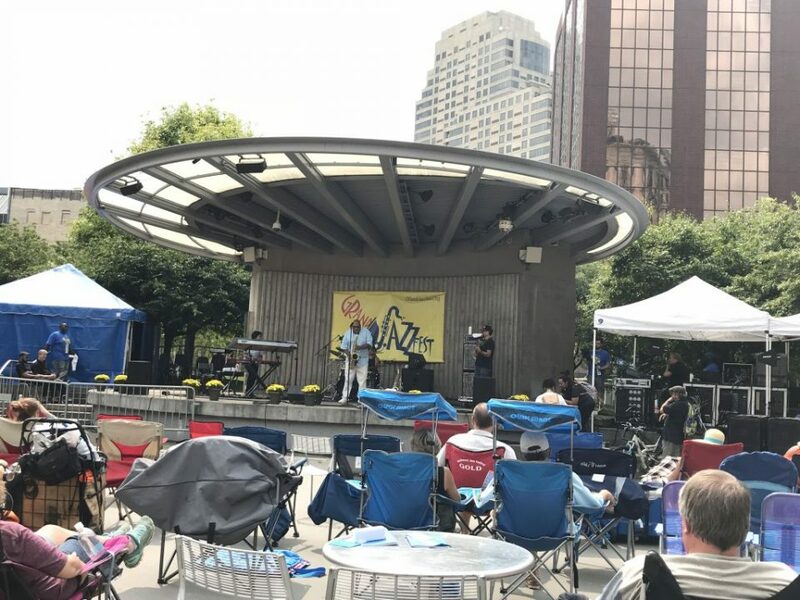 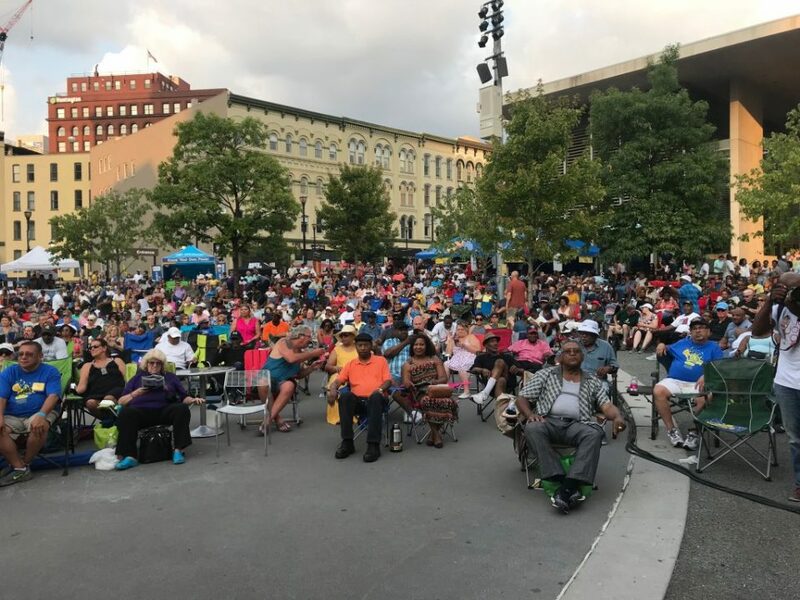 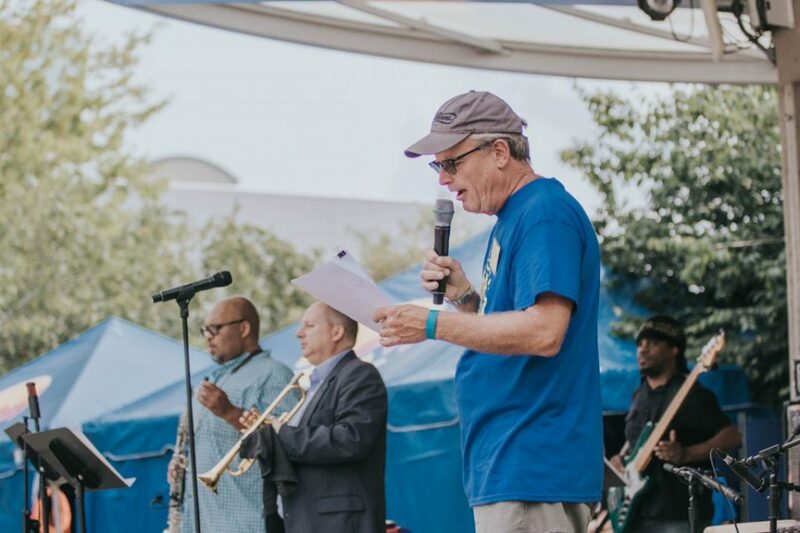 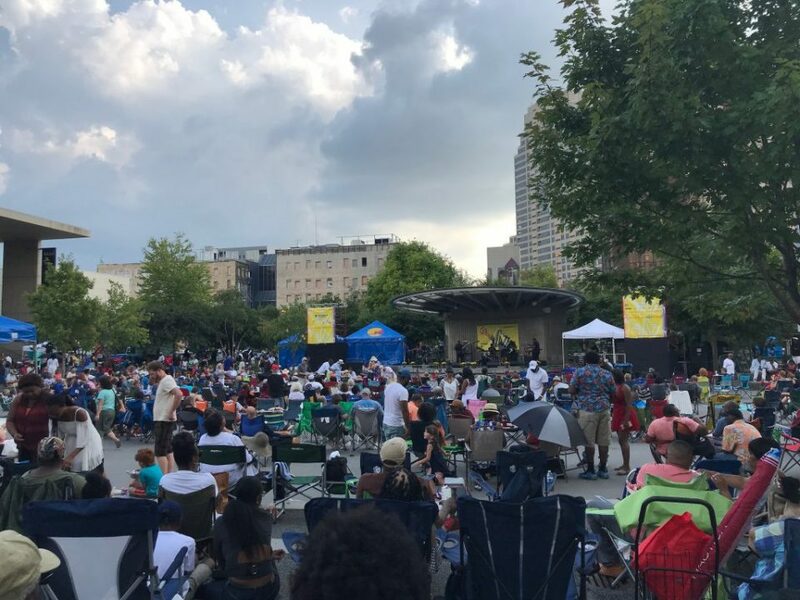 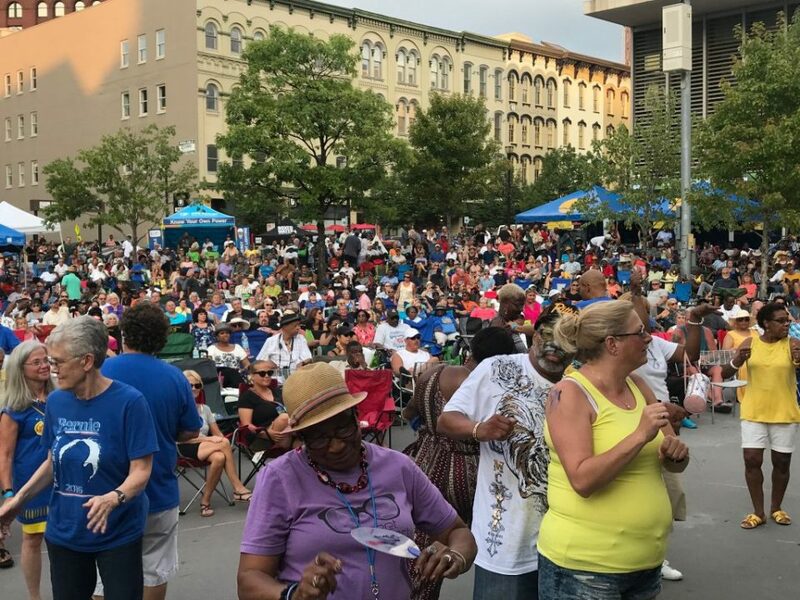 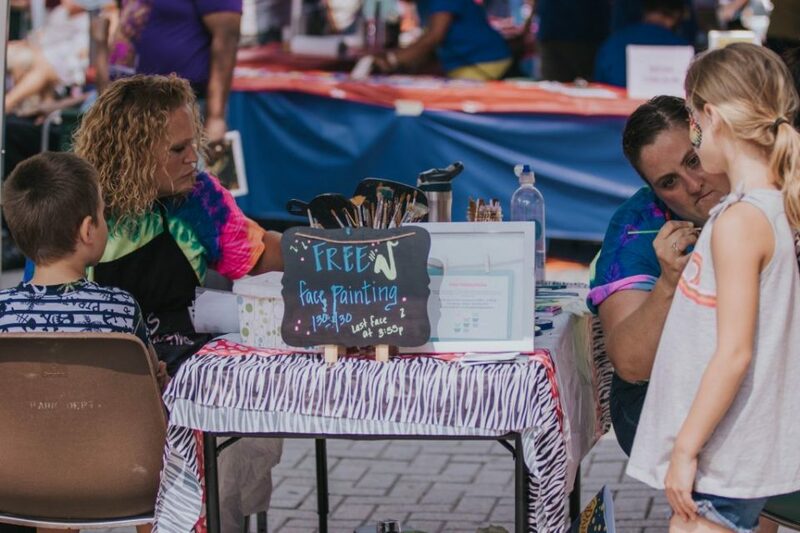 And that was just part of a nine-hour celebration of diversity at the seventh annual jazz festival, which drew thousands downtown. 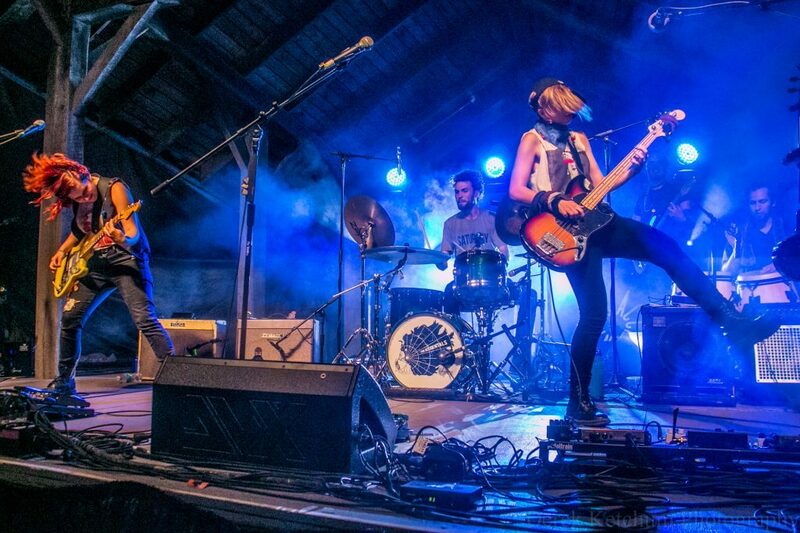 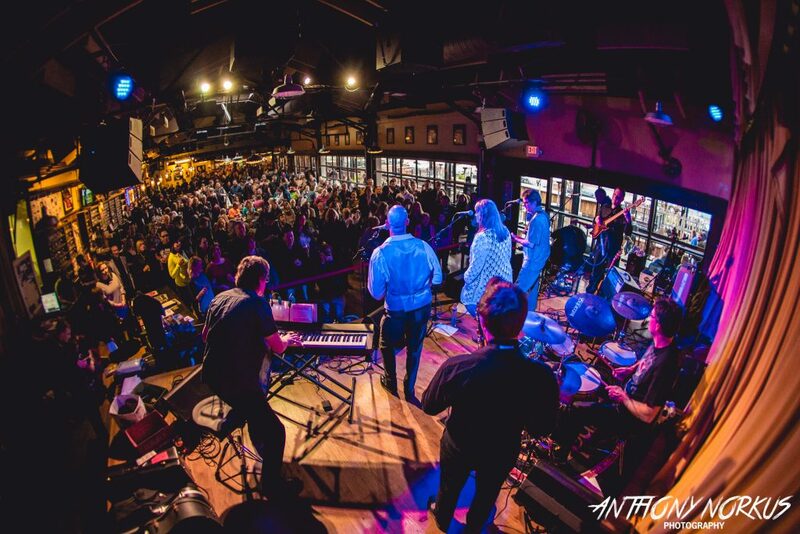 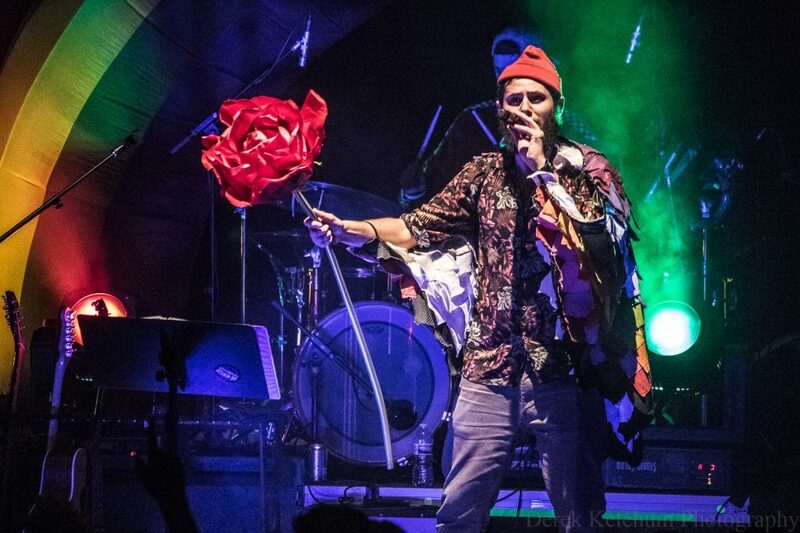 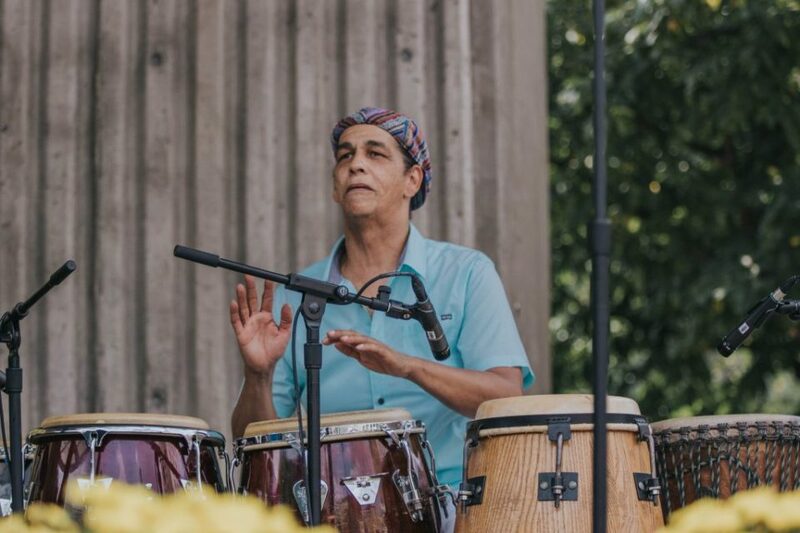 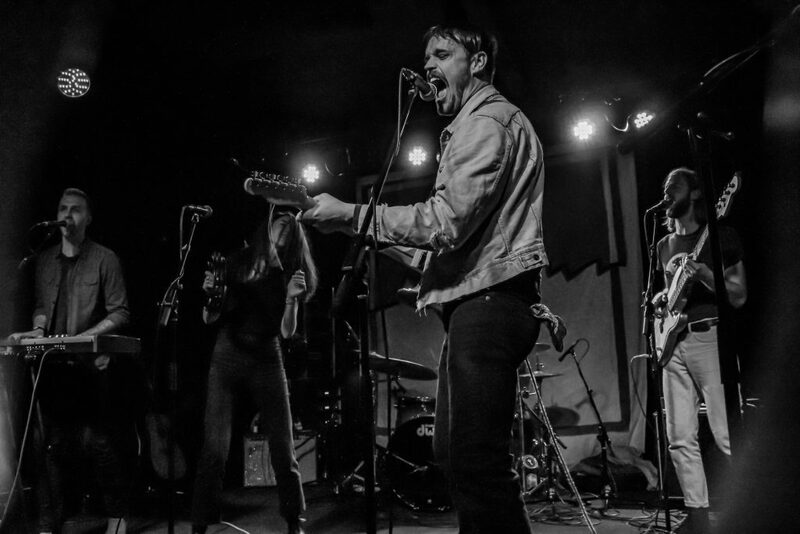 The free festival continues today (Sunday) starting at 1 p.m. with performances by Kalamazoo’s Lushh and Grand Rapids’ Grupo Aye. 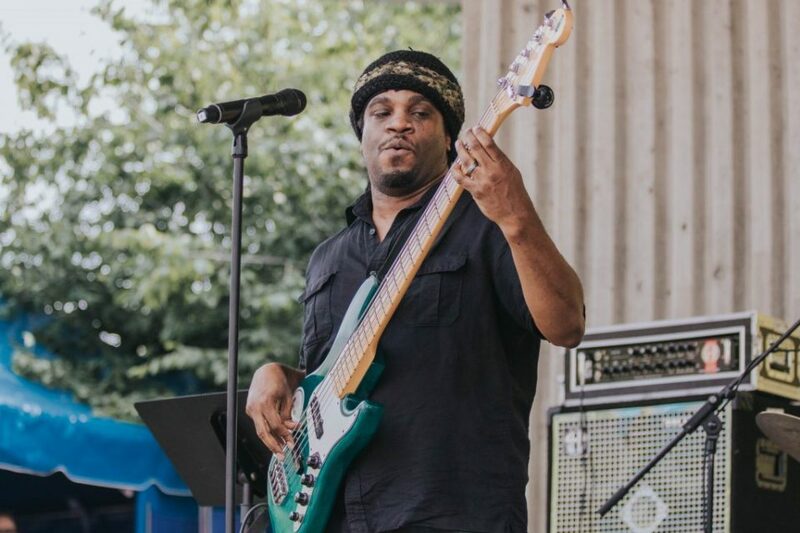 National acts Marcus Anderson (4 p.m.) and Nelson Rangell & Steve Oliver (5:30 p.m.) close out the event. 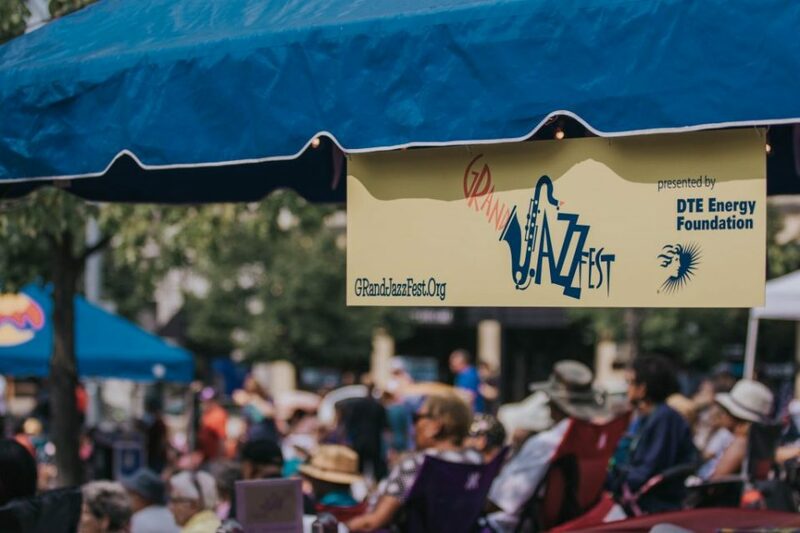 Get more information and a schedule online here.